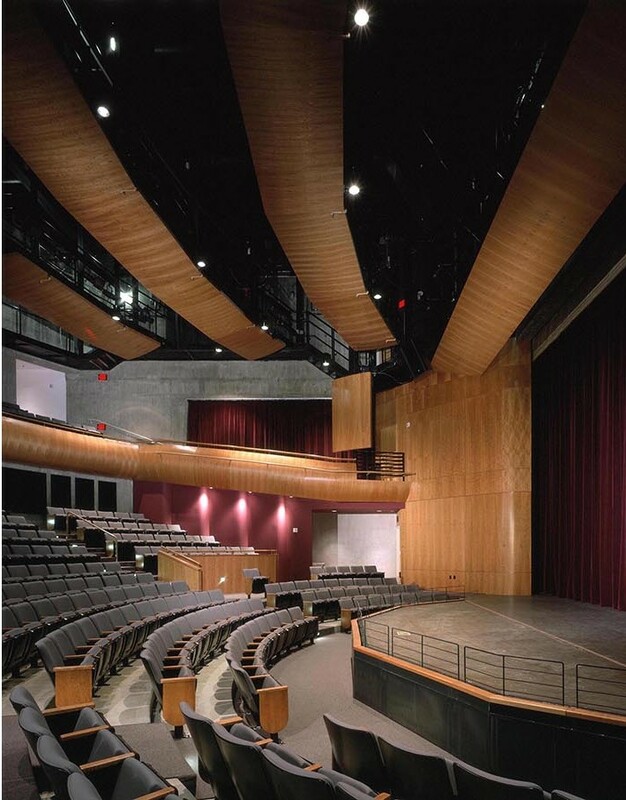 The Nate Holden Performing Arts Center was built on the site of the historic Ebony Showcase Theatre and Cultural Arts Center, which had a long history as a beacon for Black artists and audiences from around the world. 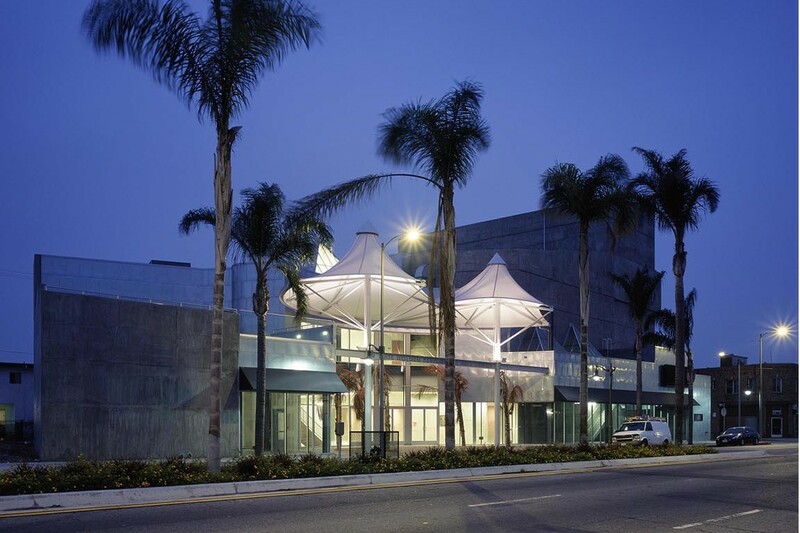 The new Performing Arts Center has taken the successful components of the former Center, which was damaged beyond repair in the 1994 earthquake, and created a larger, state-of-the-art facility that provides a balanced approach to producing and presenting local, national, and international performing arts, exhibitions, media and film. 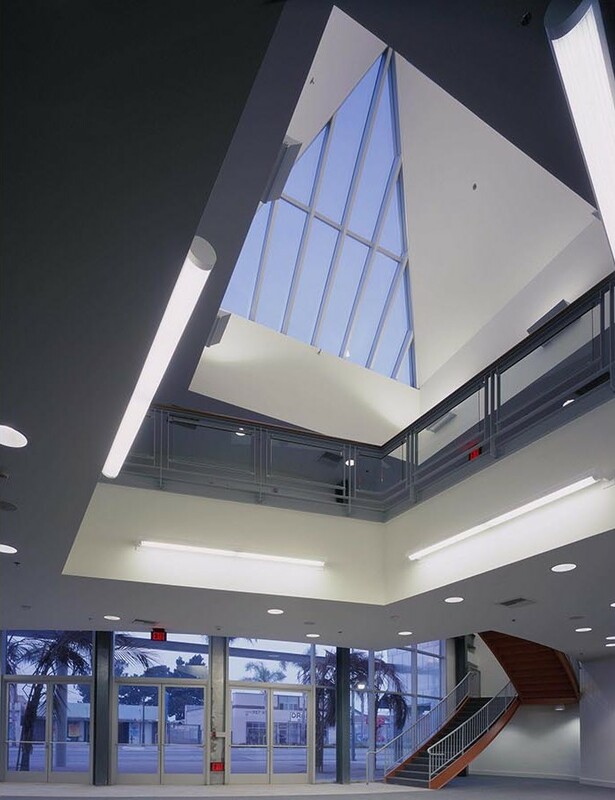 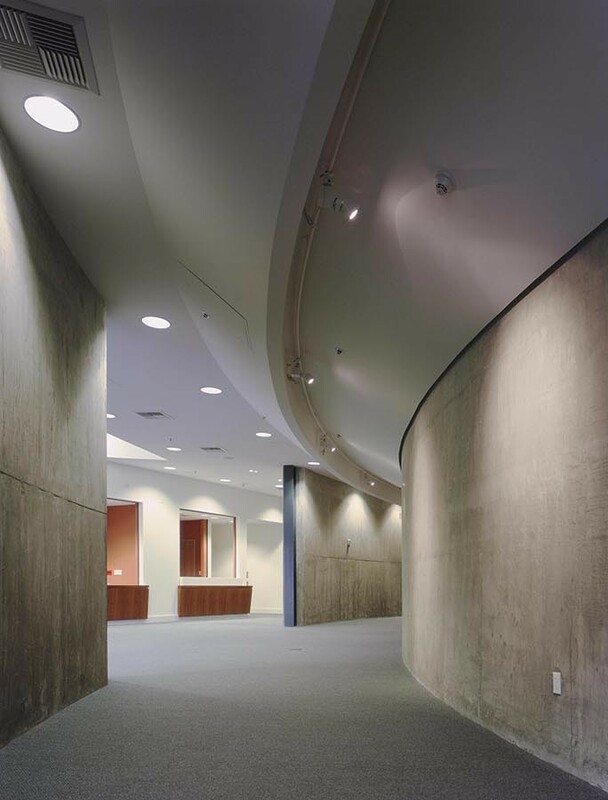 The building maintains fundamental design principles, including honesty in materials, a clean diagram, and simplicity in form. 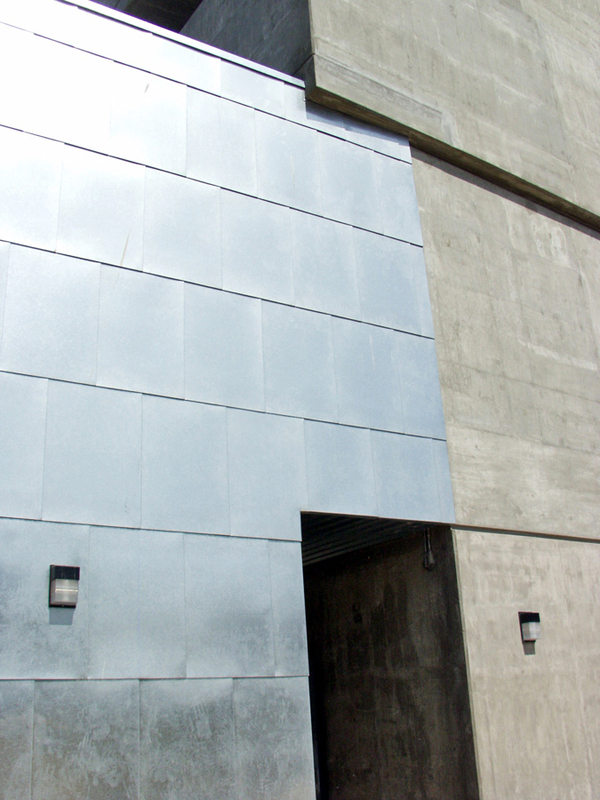 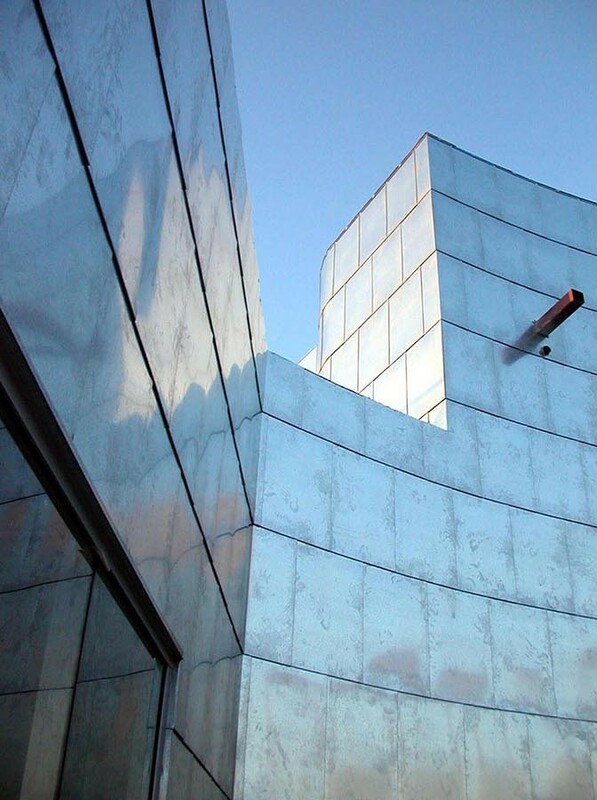 The galvanized sheet metal panels on the building exterior provide a glistening scaled skin that varies in color throughout the day as it reflects the hues of sun against a background of exposed concrete. 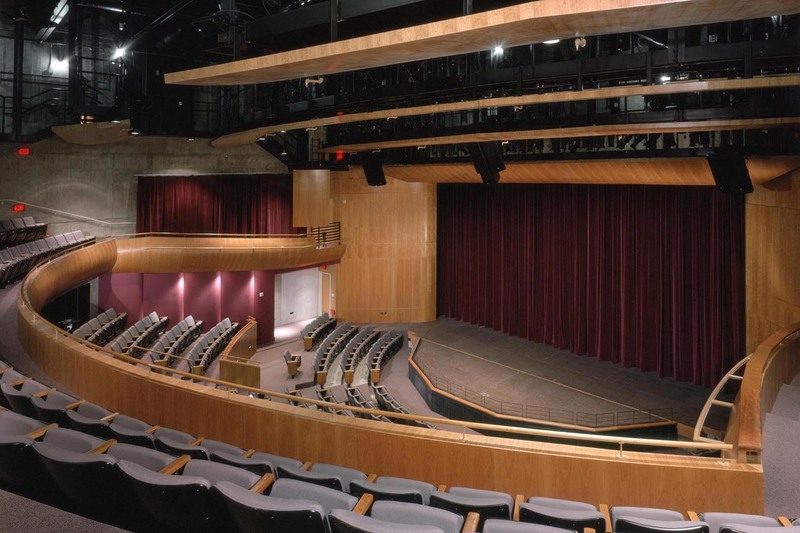 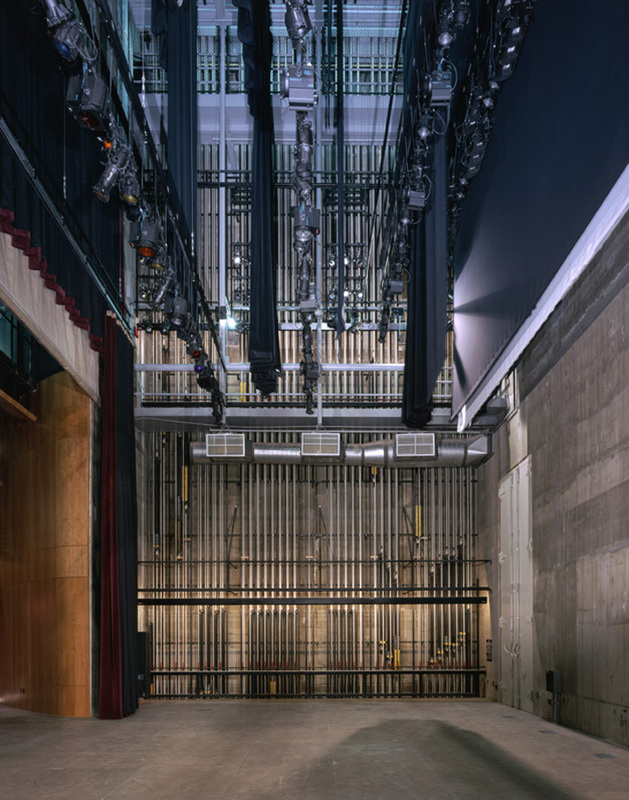 The Center includes a 400-seat strong-thrust theatre with fly loft and support facilities, a sound stage/rehearsal room, and restaurant and retail gallery spaces.